Professional athletes like Russell Wilson dominate headlines all across the country—sometimes for good reasons and other times for bad ones. Regardless of the type of attention he and other athletes receive on a daily basis, the NFL has been receiving attention for another reason lately—workers compensation. With so many players getting injured, experiencing concussions, and battling against other common injuries associated with football, the question becomes: Do injured athletes in the NFL qualify for worker’s compensation? Truthfully, the answer is complicated. That’s because, like most areas of workers compensation, it not only comes down to the organization rules, it also comes down to the state laws as well. 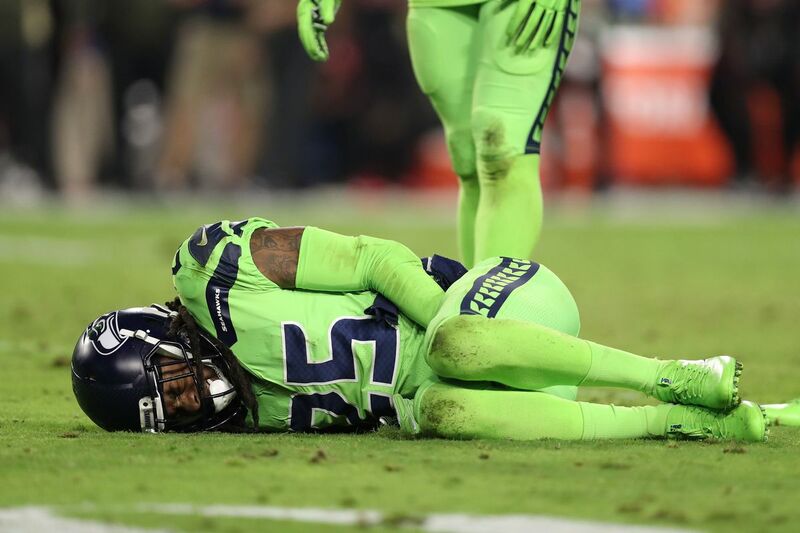 Generally speaking, most people don’t expect to get injured on the job; however, in the NFL, it seems like getting injured is all part of the job. That said, most professional athletes who play in the NFL typically have the same coverage as workers in their union contracts. In recent years, however, some states have considered changing bills that limit professional athletes’ workers comp claims. 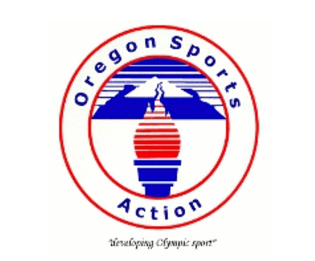 In 2013, for example, the state of California passed a law that essentially reduced athletes’ chances of qualifying for workers comp. The law was specifically designed for players who were employed by teams within the state of California. That means if a Seattle Seahawk got injured while playing any of the teams in California (49ers, Chargers, Raiders, or Rams), that player wouldn’t be eligible to collect workers comp benefits in California. In recent years, workers compensation for professional athletes has started to gain even more attention for two reasons: The first has to deal with former players coming out and speaking against the NFL’s chronic traumatic encephalopathy (CTE) problem, and the other reason involves college players wanting to be recognized as employees. In 2017, 38 former NFL players pursued a lawsuit against the NFL to force them to acknowledge the problems surrounding CTE issues. The goal was to make the NFL organization understand that these covered diseases qualified them for workers compensation. The only problem, however, was that since CTE wasn’t like the traditional injuries; it was difficult to prove. In other words, when a player suffers from a broken hand or torn ligament, it’s easy for officials to see the physical injury. When the problem is internal, things get complicated, which is why people discussing CTE-related issues have received so much criticism and pushback as to whether or not the disease is truly linked to the game fans adore so much. So, as doctors and team physicians continue to learn more about brain injuries and head trauma, they can also provide players with the evidence needed to support their workers comp claims. Will worker’s compensation change the way the NFL functions? California, the state that has the most professional teams, is, in fact, the only state that grants athletes the right to file cumulative trauma for workers compensation. As more and more players file for disability benefits and the topic of health insurance becomes more important than ever before, many wonder how the NFL will react. One response came from the NFL’s commissioner Roger Goodell himself, who announced that a $100 million endorsement would be made to develop new technology and fund research involving head trauma. The effects of workers compensation have not only led to the NFL giving out millions of dollars, but it’s also led to public scrutiny surrounding their actions. Due to players getting seriously injured on the field, for example, athletes who play in the NFL have been forced to retire sooner than expected; while some might argue that this is just part of the game, because players careers are cut short every year, athletes today are unable to plan out their futures and work toward a retirement goal. This might due to the fact they have no control over their destiny when playing professional sports and a career-ending injury is just one play away. With the average NFL career being 3.3 years, there are a number of legal issues the organization has to address regarding their players. Starting with workers compensation and ending with retirement benefits. As of today, there are a number of lawsuits going on against the NFL for negligence when it comes to their players. So, as the NFL continues to be in the spotlight for its history of covering up serious injuries and face threats involving workers compensation, more and more players are hoping the organization realizes the severity of these injuries. What’s come to in the future? Well, only time will tell. H. Davis is passionate about football and enjoys exploring the wilderness. If you can’t find him online reading articles, you might be able to catch him playing football with friends or cheering on the Denver Broncos. Thanks!